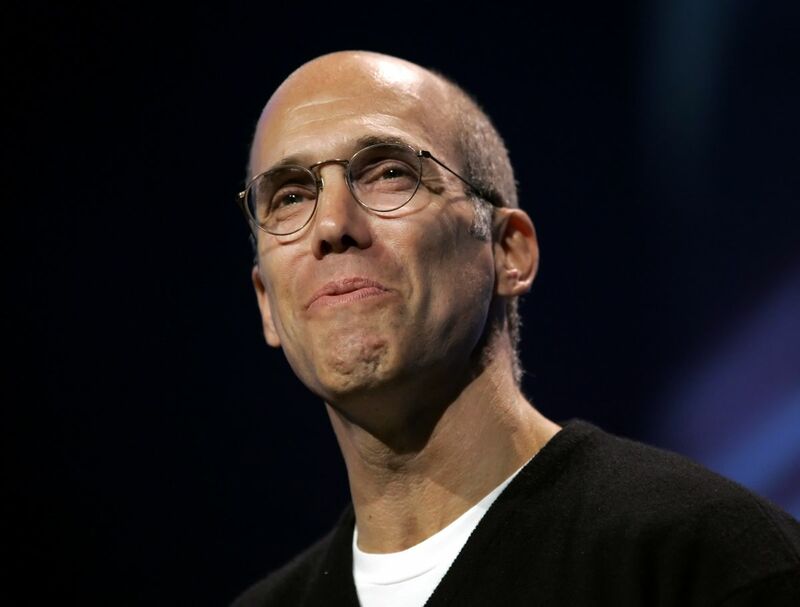 Katzenberg was Michael Eisner's top aide in the 1990s, in charge of animation. He resurrected the studio's past glory with hits such as The Little Mermaid and The Lion King. He was the main protagonist in the original Disney-Pixar deal in 1993-94, and negotiated directly with Steve Jobs. However, he left Disney out of differences with Eisner and started DreamWorks SKG in 1994. Antz was his personal revenge on Eisner, a movie inspired by A Bug's Life but which came out before.